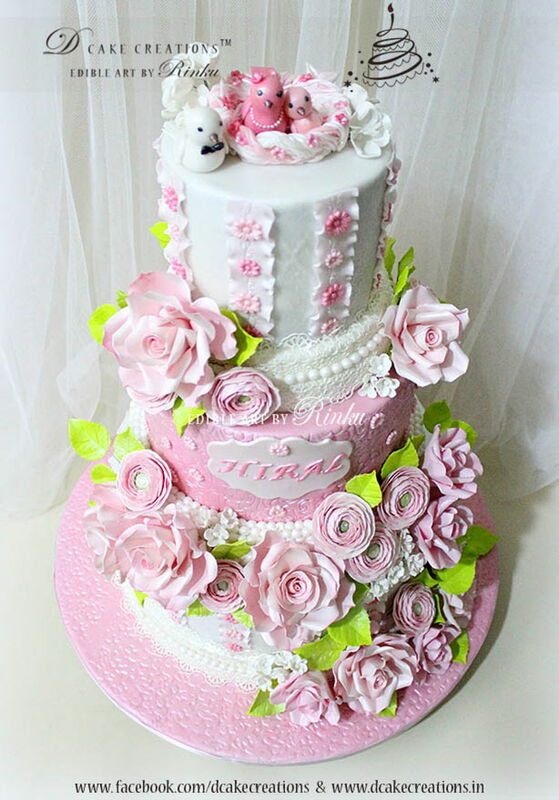 A Three Tier Baby Shower Cake decorated with sugar flowers, sugar lace and pearls. 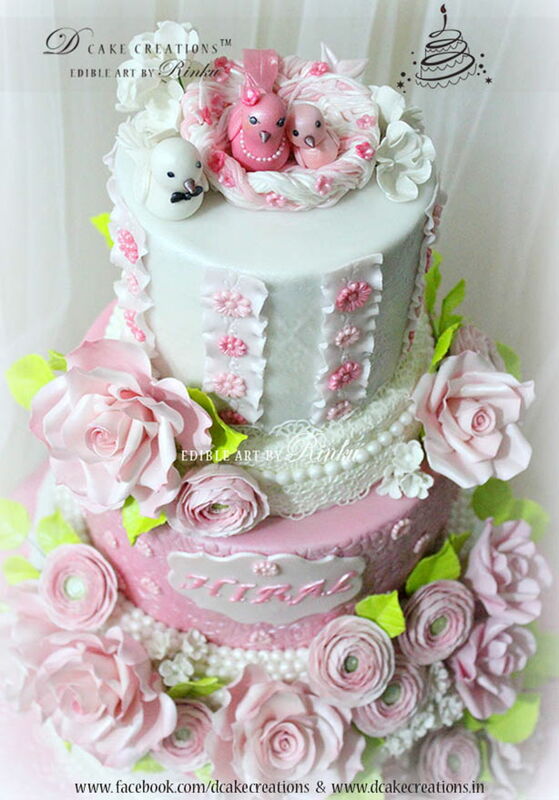 A cute little birds nest with the papa, mummy and baby birds sit on top of the cake. 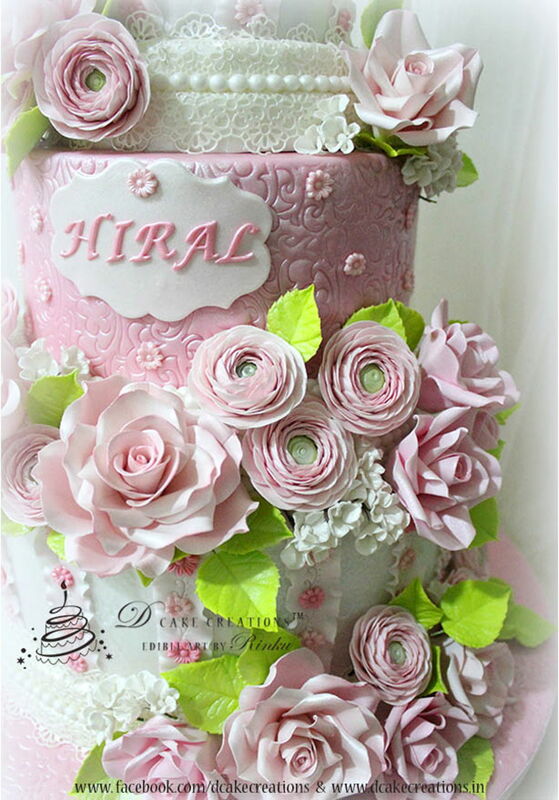 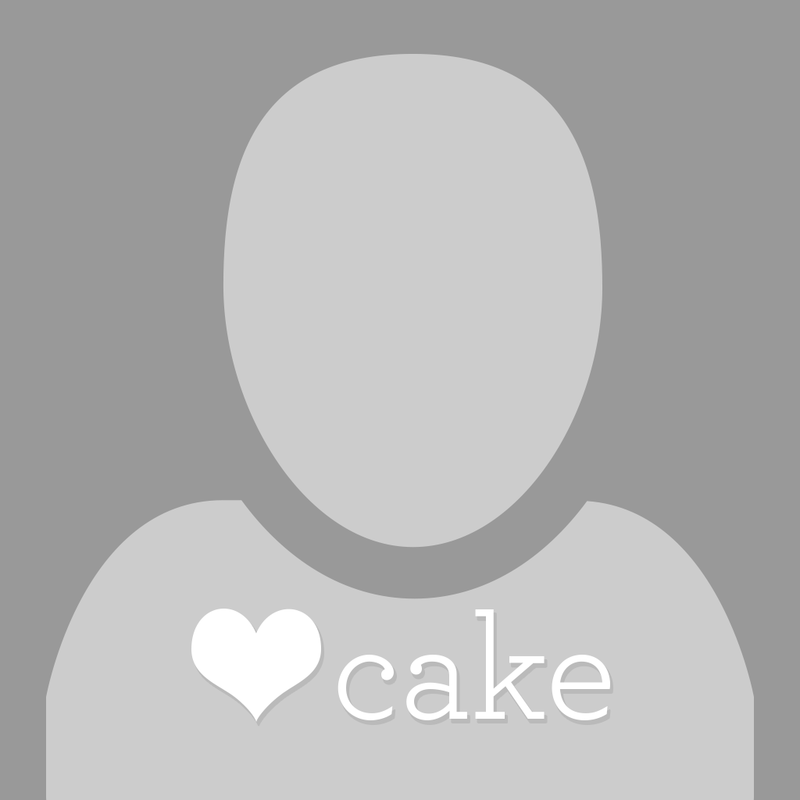 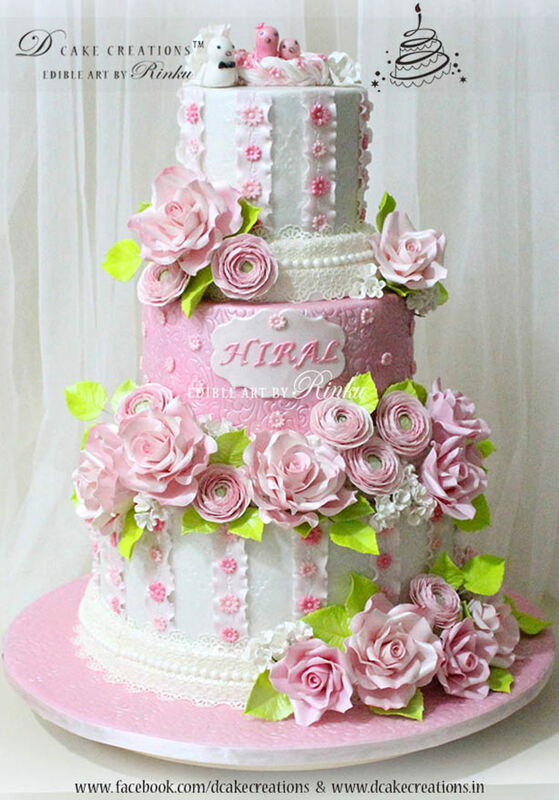 These flowers are just beautiful, love the cake!